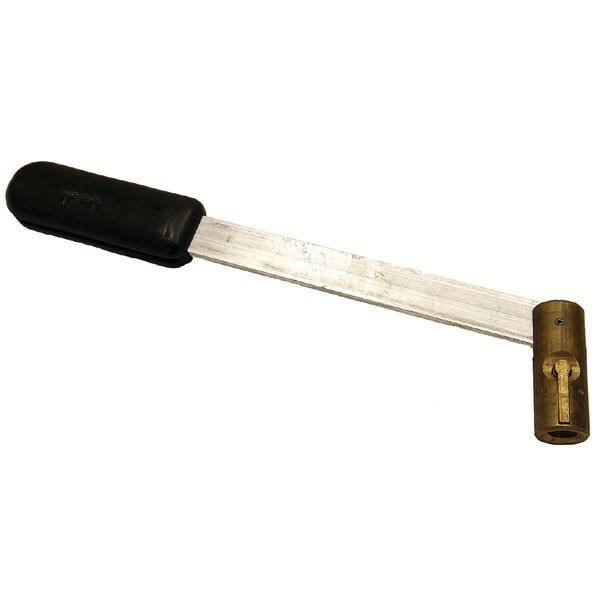 Can be used for threading cable inside hollow poles, by screwing onto duct rod No. 2 and pushing a rope with a weight attached. This drops down and the rope can then be used to feed the cable through.